Globalisation is associated with capitalist multinationals dedicated to the enrichment of wealthy, corporate shareholders. 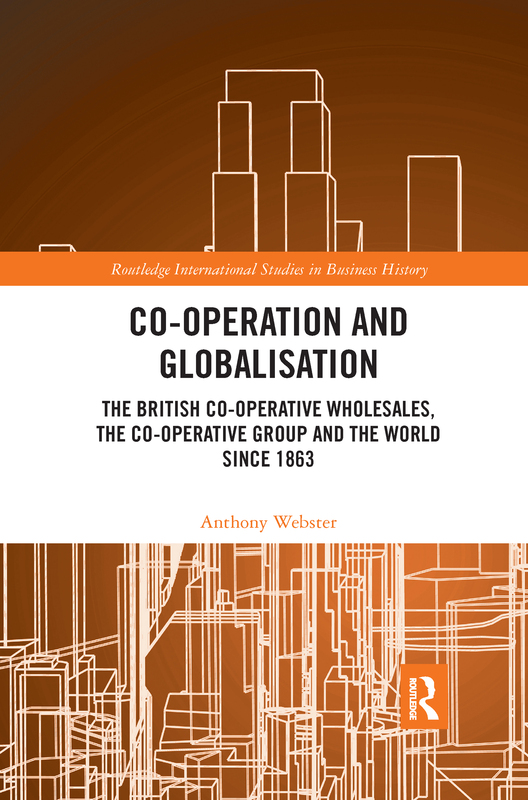 However, less well known is that the English and Scottish Co-operative Wholesale Societies, owned by the growing number of local co-operative societies across the country, were early leaders in global commerce. Owned by their working-class members, by 1900 there were over 1,000 societies and millions of individual members. Spreading profits widely through the ‘divi’ which rewarded members shopping at the co-op store, and selling safe and wholesome food, the co-operative movement was a successful part of the emerging labour movement. This success depended on the wholesale societies supplying societies with commodities from all over the world. Because local societies were free to source produce from whoever they chose, competitive pressures required the wholesale societies to develop the world’s most formidable network of international supply chains, with branches, depots, plantations and factories in the USA, Canada, Denmark, Sweden, Spain, Greece, France, Germany, India, Ceylon, Australia, New Zealand, colonial West Africa and Argentina. This book explains how the wholesales developed and managed these networks, giving them a competitive advantage in their dealings with the local societies. It will explore why and how this ‘People’s Global Colossus’ declined in the later 20th century, and how its focus in international commerce moved onto ethical sourcing, investment and Fair Trade. Integral to these global networks were the UK movement’s relations with foreign co-operative movements, especially through involvement in the International Co-operative Alliance, and promotion of co-operatives in the Empire by successive British governments as a tool for economic development. The ‘People’s Colossus’ was thus a political as well as a commercial player in the increasingly complex world of the late 19th and 20th centuries. The Zenith of British Co-operation and the World 1918–1945?